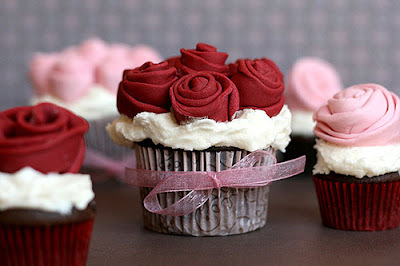 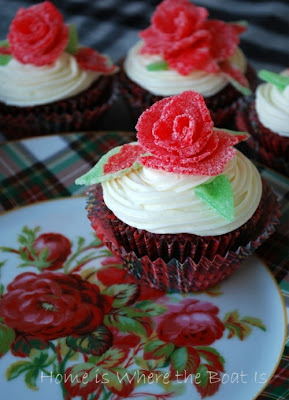 Gumdrop Roses as seen on pages 123 - 125 in What's New, Cupcake? 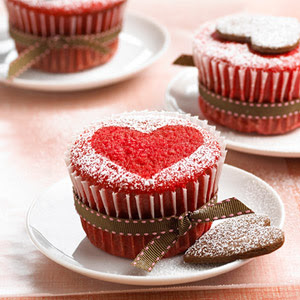 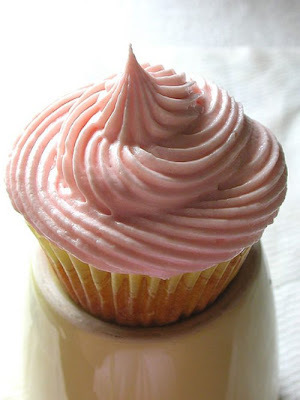 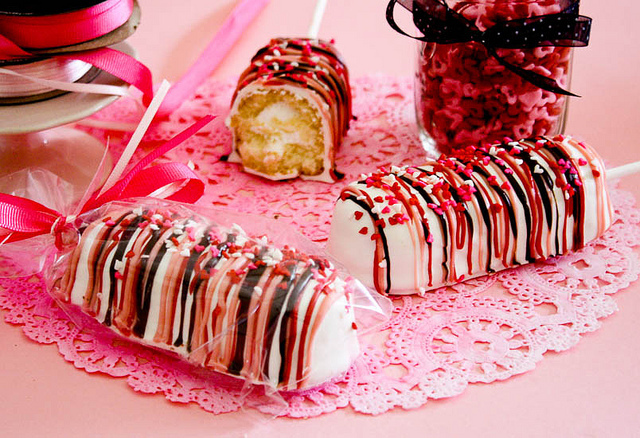 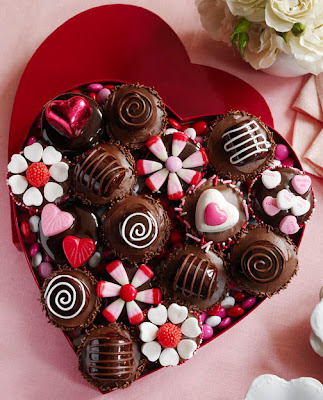 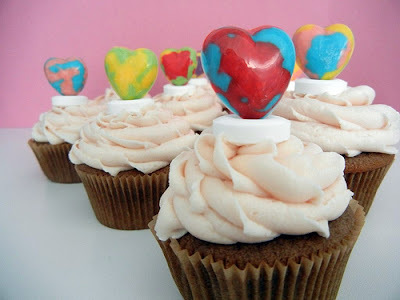 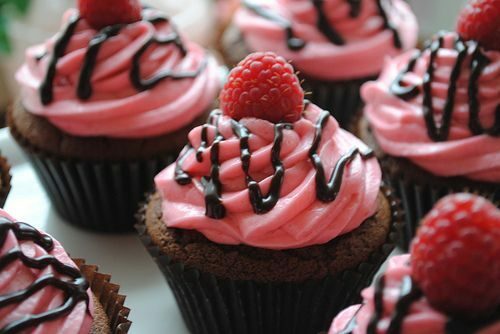 'Marbled Heart Topped Cupcakes' via Sugar Swing! 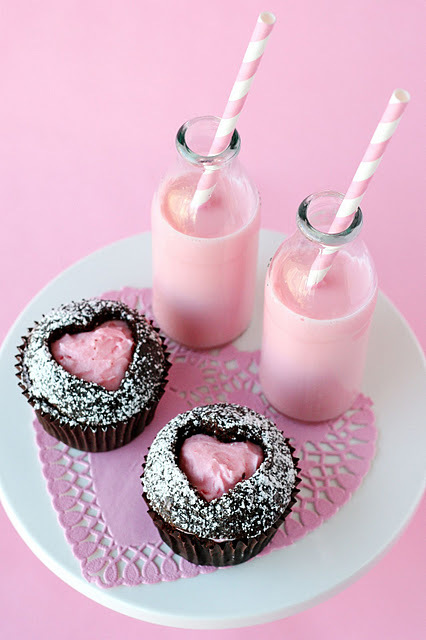 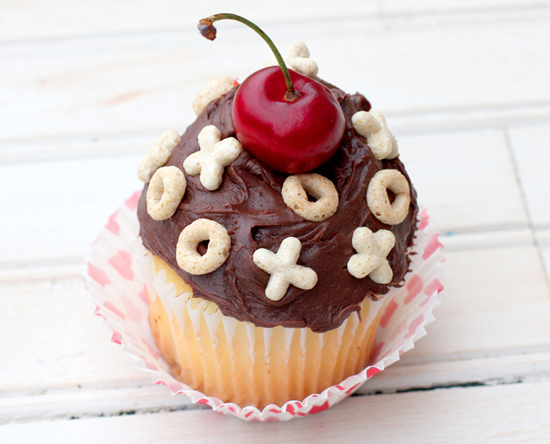 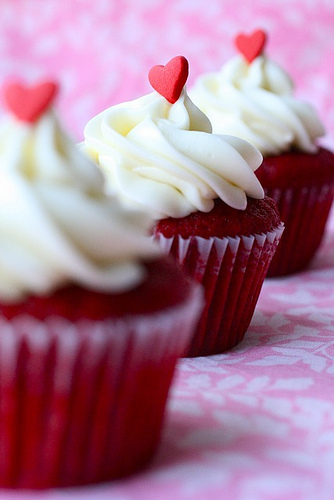 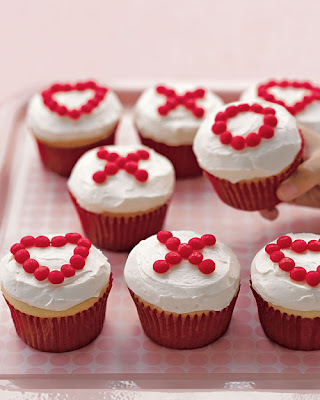 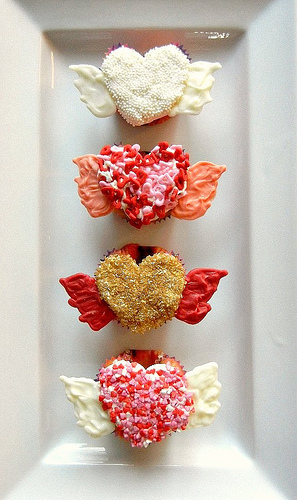 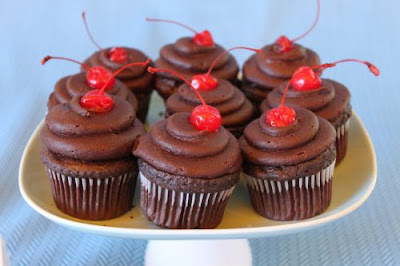 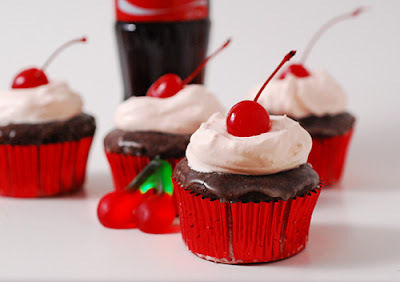 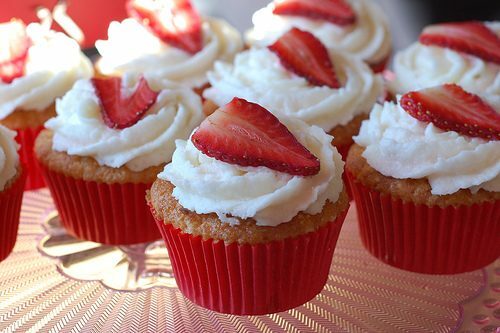 'Flying Hearts Cupcakes' via Sugar Swing!